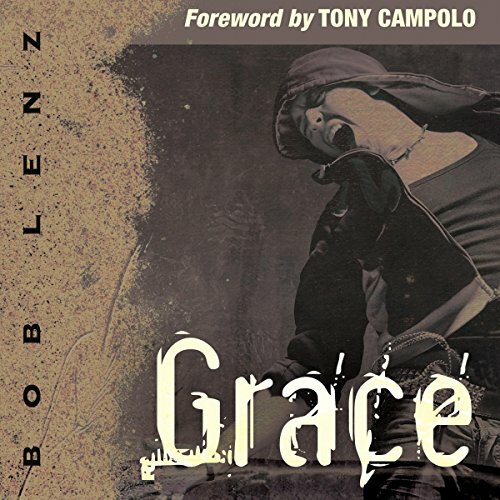 Showing results by author "Bob Lenz"
Get ready to explore the depths of god's acceptance. Get ready to have your heart changed. Get ready for grace! Imagine a world where people are free to serve god and his people in response to his love. Now accept the reality of his grace and love for you, and go change the world.